Go ahead and mop on the sauce! 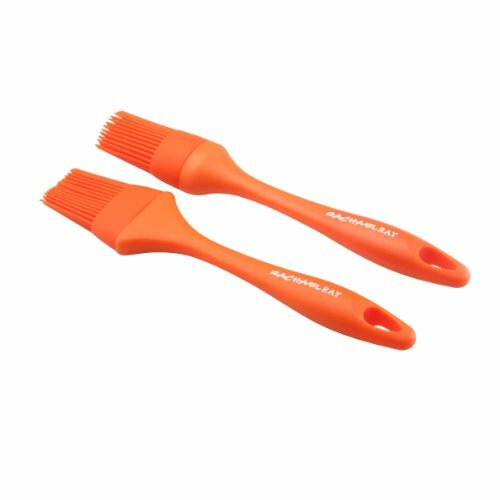 The thick silicone bristles of these pastry brushes clean up easily. Sturdy enough to handle heavy barbeque sauce and gentle enough to butter pastry, these brushes will be a welcome addition to your kitchen. If you have any questions about this product by Meyer, contact us by completing and submitting the form below. If you are looking for a specif part number, please include it with your message. Farberware Colourworks Silicone Mini Basting Brush, Navy, 8"